Let Jacquie Vaux Art Bring the Wonders of Nature into Your Home so You Can Enjoy Them Forever! Imagine yourself — transported to a virtual paradise in nature, a peaceful, serene setting, with animals wandering by — not disturbed by your presence. You are thoroughly relaxed and feeling at one with nature, breathing deeply and blissfully enjoying the moment. You may never be able to live in such a place, but all this can be yours by bringing these wonderful paintings of special places and creatures into your own home. Then you will be able to return to this paradise and experience these wonderful feelings whenever you choose. Hi I’m Jackie Vaux and I create paintings that transform your bare walls into a natural paradise. My paintings can take you to a place where you can experience the glory of nature, with all its amazing animals and plants. 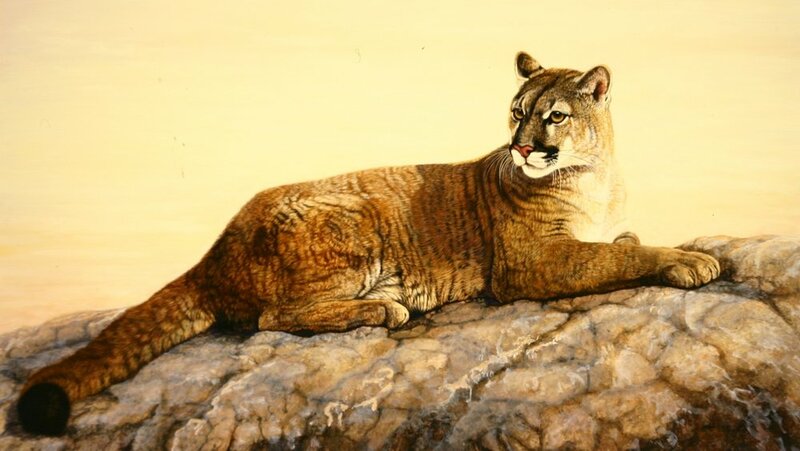 I have over 30 years of experience and studied at the San Francisco School of Art and under many master artists including Robert Bateman Carl Brenders, Terry Isaac, Rod Frederick and Richard Sloan. "My most important goal is to create paintings that bring the joys of nature into your home and allow you to relax and enjoy total serenity." 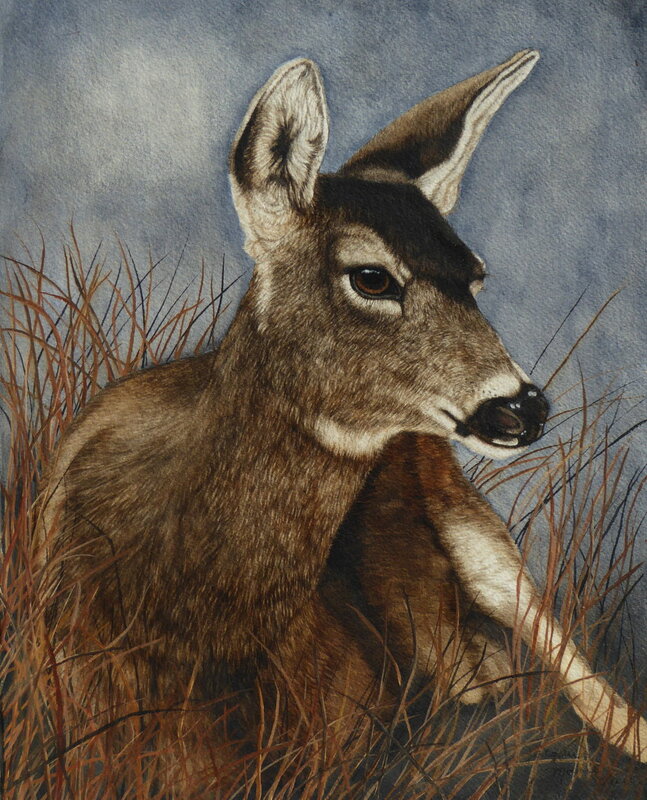 From the savannas of Africa to the wilds of North America Jacquie Vaux Art will create paintings that allow you to enjoy the beauty and grandeur of many elegant creatures. 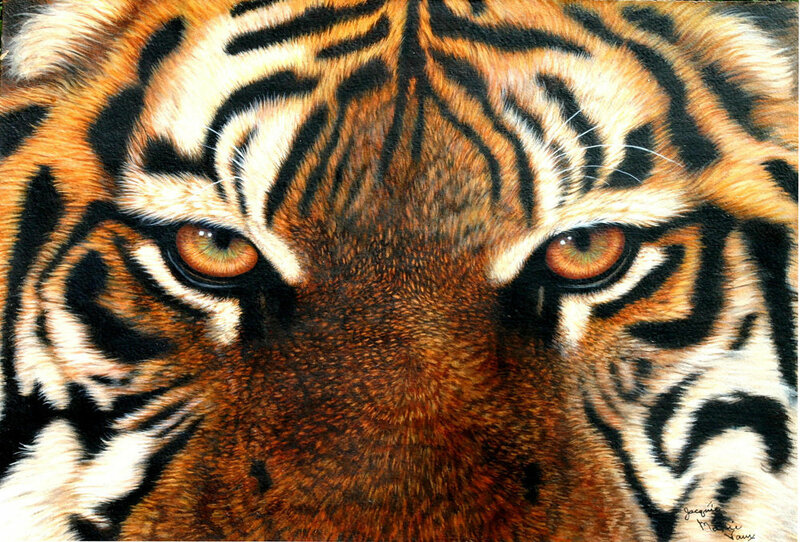 Owning these paintings is like having a beautiful exotic creature in your home. You’ll be thrilled by a nature experience whenever you wish. Jacquie Vaux’s artistic expression continues to evolve. Her love of painting wildlife is clearly demonstrated by her artwork, featuring the vibrant colors of nature and the unique creatures she captures for us. Each piece allows us to see the natural world thru the eyes of an artist, and inspire our sense of wonder.